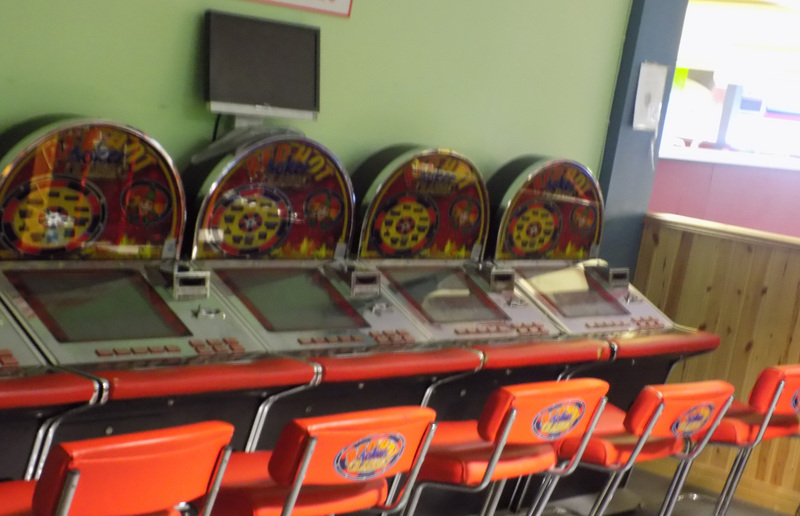 This is an all-weather family-friendly amusement area. 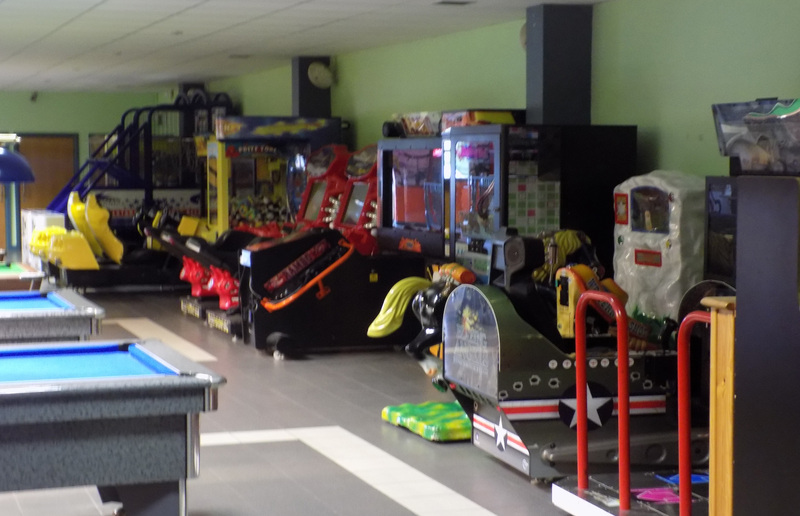 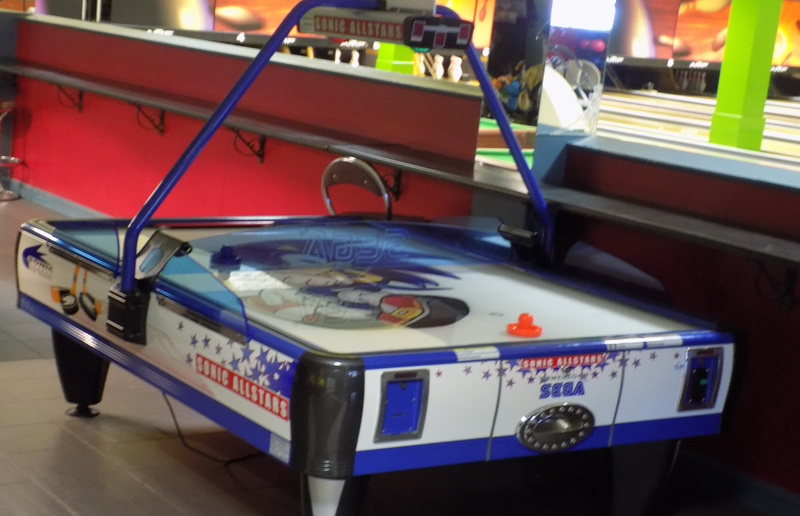 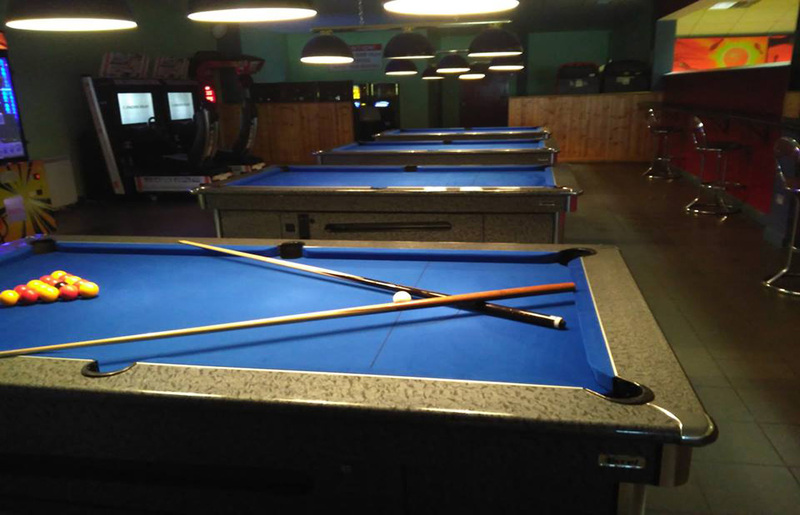 We have a dazzling set up of machines for every age group to have fun and be entertained for a few hours. 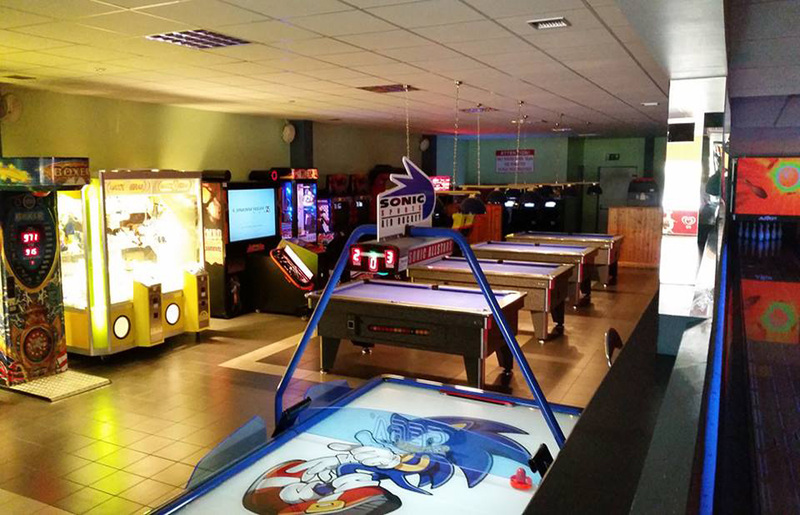 A wide variety of the latest video games to suit all the family and kiddies rides to amuse the little ones. 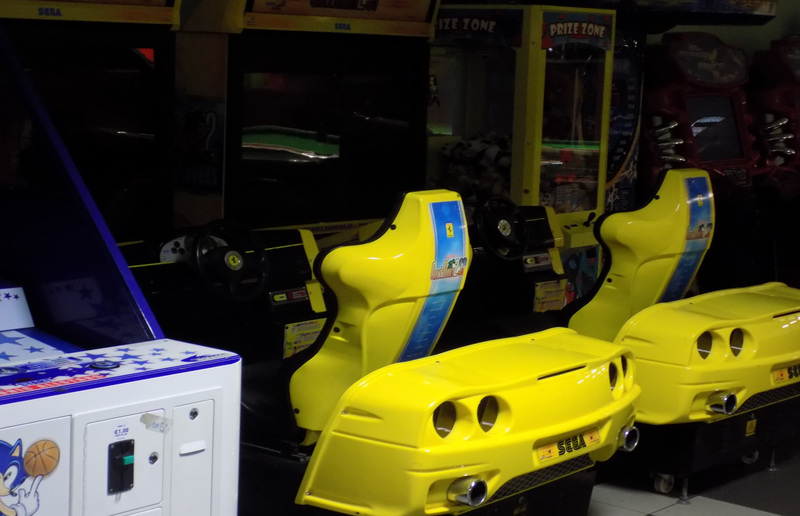 For the younger children in your group we have plenty of fun, easy-going rides, games and prize grabbing machines. 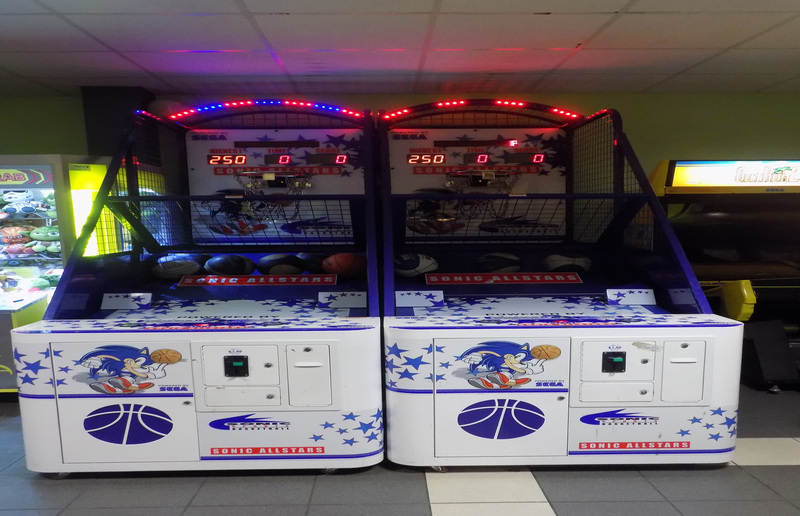 For the older kids in your family we have a massive selection of car racing machines, shooting games, realistic simulators and multiplayer games. 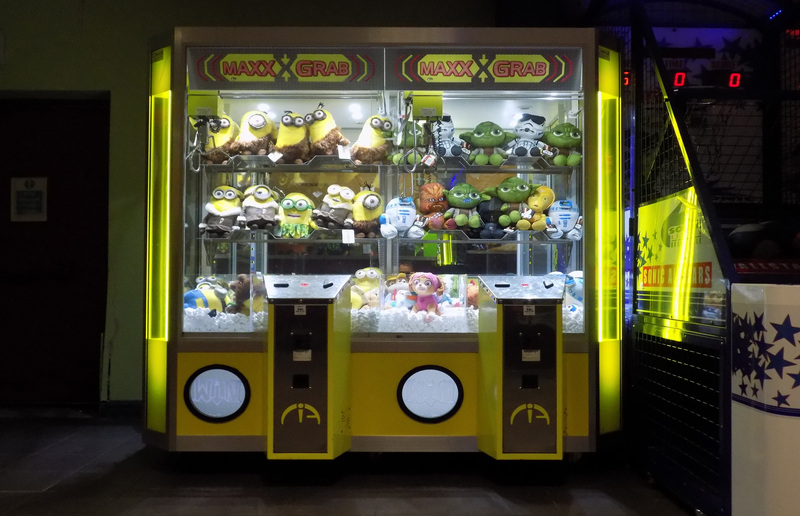 We also have novelty grabbers were you can win Teddy bears, Footballs and plenty of other prizes.